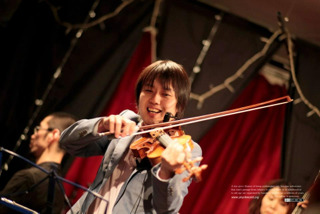 Japanese jazz violinist, Sotaro Kitatoko was born in 1980. 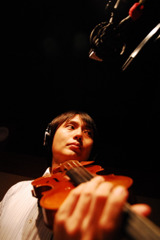 He began to learn the violin at the age of five. At university, he met jazz violin through Stephane Grappelli. 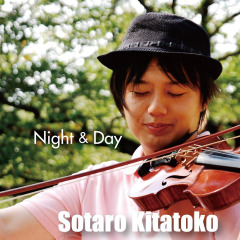 Sotaro is known as those who can also play Jazz Manouche. 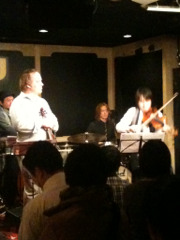 From 2010 to 2012, jazz violinist Christian Howes came to Japan to spread Jazz violin culture. Sotaro helped his workshop and stood on the stage with him every year. and also got a great experience as a educator. 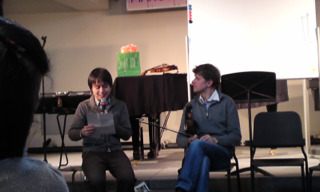 he supervised the Japanese version of the Stepahane Grappelli style book which Tim Kliphuis wrote. 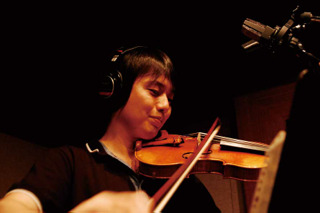 In 2013, also coordinated Tim's workshop in japan and is holding the jam session for strings players once every month. 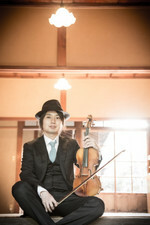 And he is a cooperated artist of YAMAHA silent violin. -Night & Day- 24th of April,2013. Christian Howes wrote Liner Notes for sotaro. You can buy this album with iTunes. Please enjoy Jazz Violin music. You can also get with amazon.